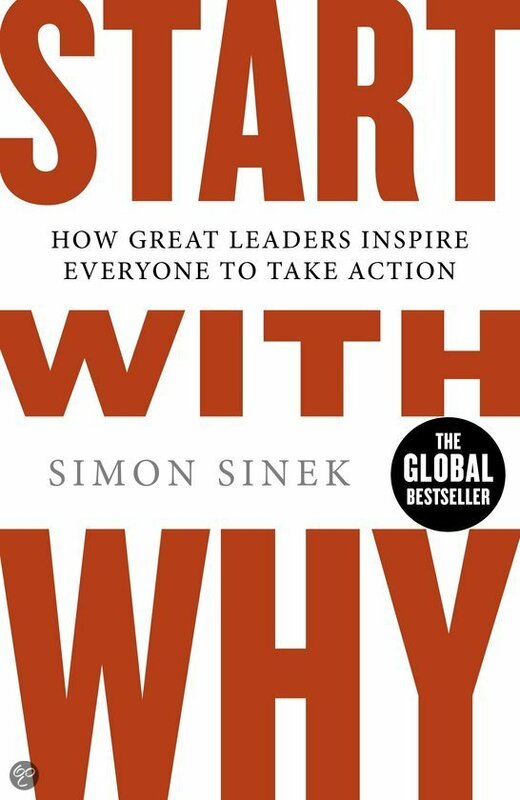 Random And Some: "People don't buy what you do, they buy why you do it"
Last week I read Start With Why (2009) by communications expert and motivational speaker Simon Sinek. The book was recommended to me by my brolleague/Dan Bilzerian lookalike Mattias, who will soon leave the Queromedia nest to start his own business, and I was of course very curious as to why he found Sinek's ideas to inspiring. I know from talking to Mattias that he wanted his business to have a strong "raison d'être" to drive his strategies and tactics, and that this book helped him find it and formulate it explicitly. Sinek's central thesis is that many businesses offer similar products and services, and that without a key differentiator you only have short-term manipulation tactics (price, promotion etc.) to fall back on. He at length argues that defining a clear 'Why' has helped catapult the likes of Apple, Southwest Airlines and Harley-Davidson to the highest of highs, commanding great loyalty from customers and employees simply by inspiring them. Most businesses can explain What they do and How do they do it, but only with only by leading with Why can they build lasting success, lead movements and inspire people. Sinek's concept of Why and the real-life stories he weaves his vision together with are very inspiring. As an underlying principle for achieving succes, I believe his simple message is relevant for companies, organizations AND businesses. Figure out your Why and you'll have a yardstick to measure your strategies and tactics against. It's a shame, however, that Sinek doesn't really offer any methods for identifying your personal why other than "looking into your past". He also causes a bit of fatigue by being very repetitive with his concept and using the same brands (Apple, Southwest Airlines, Harley-Davidson) over and over again. Don't feel like reading the book? You can check out Sinek's TEDxMaastricht talk instead. It will tell you everything you need to know. "The old life is gone forever!"